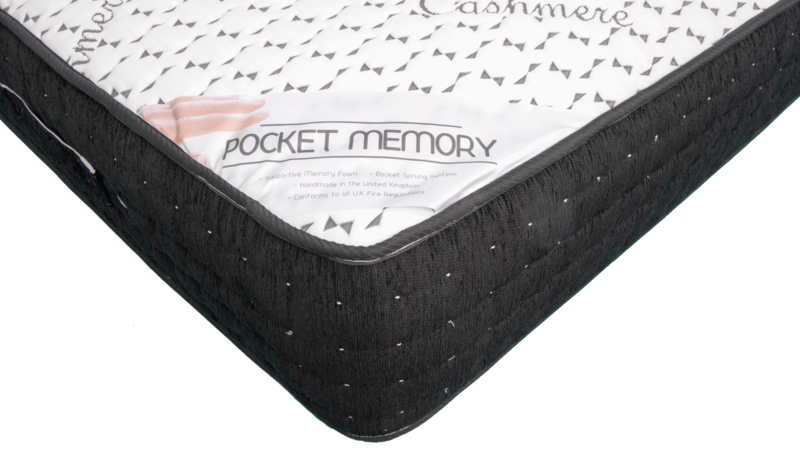 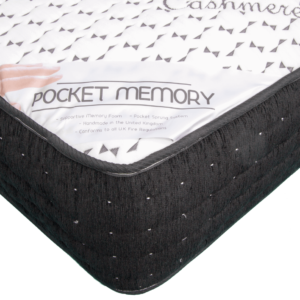 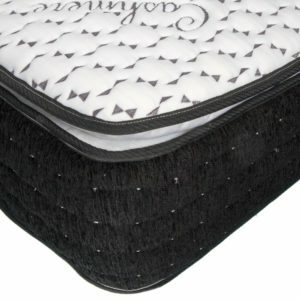 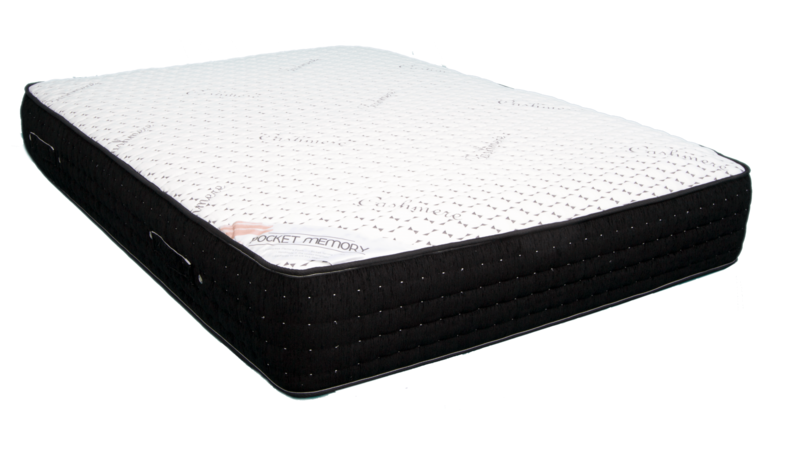 Luxury next generation Hybrid pocket sprung mattress. 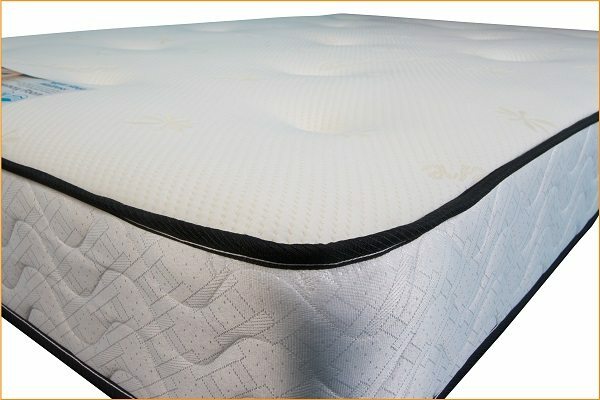 This is a no turn mattress, will require rotation to ensure natural settlement of the mattress. 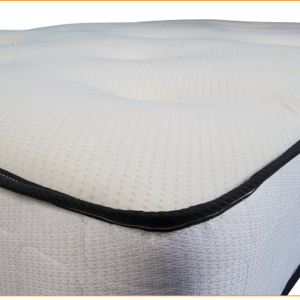 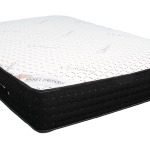 This mattress is an orthopaedic support mattress with 2 inches of memory foam comfort layer. 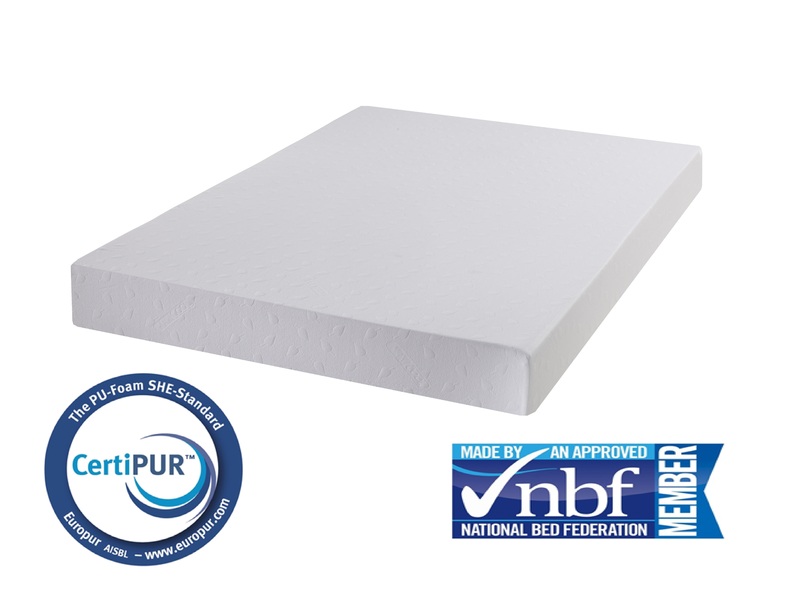 Unlike its rivals this mattress provides a flat sleep surface with edge to edge support.